Buckland Nurseries and Plant Centre at Powderham Castle is now designing planting schemes for our clients. “I’m really excited about working with Kerry. His landscaping skills are second-to-none and together I believe we can offer a unique service perfectly geared to deliver what clients want and create exceptional gardens that they will love”. 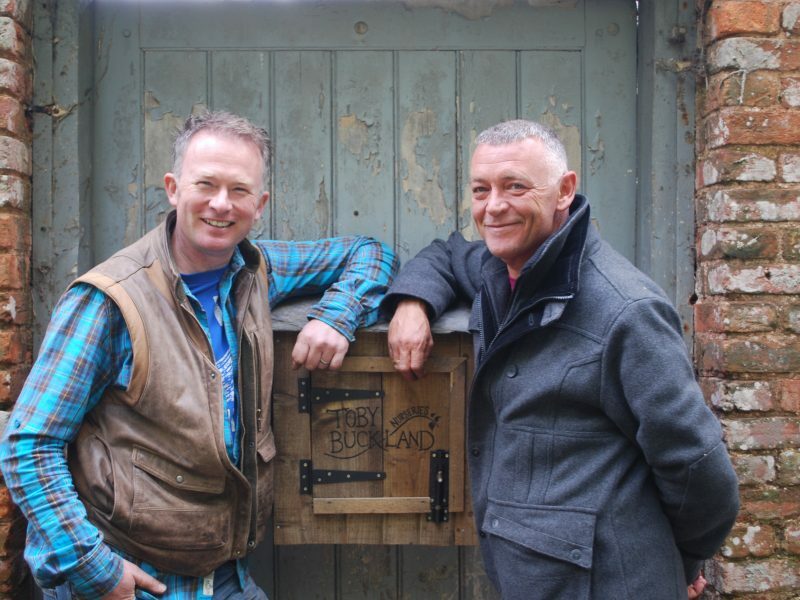 Toby Buckland is a qualified horticulturist, TV broadcaster and a lifelong gardener. Known for his earthy, hands-on style, Toby is an acknowledged all-rounder with that rare ability to make gardening accessible to all. Gardeners’ World. He is an award-winning designer, taking RHS Gold and Best in Show at BBC Gardeners’ World Live in 2008. He also writes for a variety of horticultural journals and newspapers, including The Guardian, Saturday Telegraph and Mail on Sunday. ‘Flowers: Planning and Planting for Continuous Colour’. 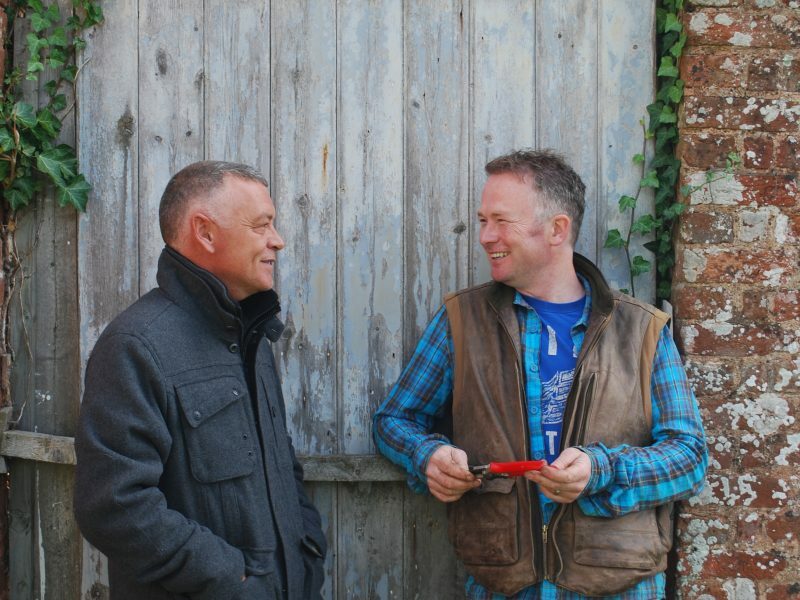 Both Toby and I look forward to discussing your aspirations and creating bespoke gardens throughout Devon, Cornwall, Dorset, Avon and Somerset. My primary aim is your complete satisfaction … I look forward to being of service to you.